Had lots of computer problems today and lost some pretty valuable info that is non recoverable due to a corrupt backup but it is what it is so now have to try to figure out what was lost, anyway enough of the computer blues, went down to get the mail and got a pretty nice package from Alfredo and it surely brightened up my day, had been looking for the crown of Filarmonica razors for awhile ( well crown to me ) any way it’s a Filarmonica Especial and even though it’s not NOS it’s pretty darn pristine and I am sure it’s got a killer edge on it. Congrats! 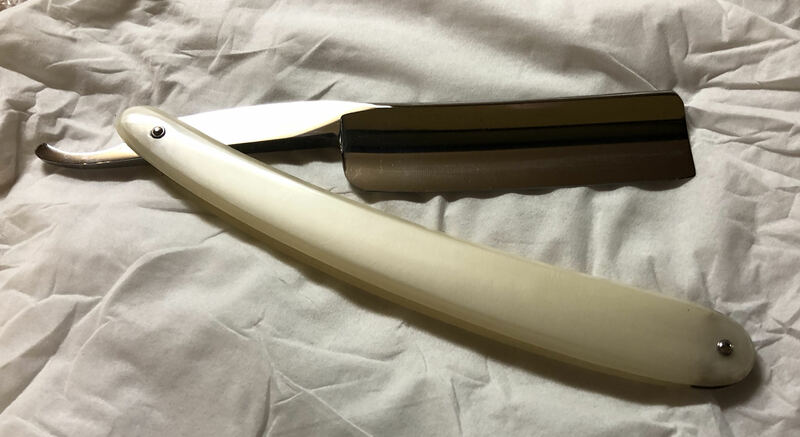 Mine is not in such great shape but has a Gil edge as well so I am not complaining. Very nice William it's a second generation 14, it's a double temple with an Especial stamp, the first generation Especials were different I sold a first generation to our very own Richard AKA Evnpar, the scales are a give away yours is definitely a second generation model, the 14 on first generation models are upright not vertical like yours, the scales on the first generation models are of a much better quality the lettering was also curved, here's two first generation models I owned and sold. PS the first generation Especial was the original and the forerunner to the later EPBD with the rubber on the tang. (03-30-2018, 06:58 AM)Jamie Mahoney Wrote: Very nice William it's a second generation 14, it's a double temple with an Especial stamp, the first generation Especials were different I sold a first generation to our very own Richard AKA Evnpar, the scales are a give away yours is definitely a second generation model, the 14 on first generation models are upright not vertical like yours, the scales on the first generation models are of a much better quality the lettering was also curved, here's two first generation models I owned and sold. Very nice Jamie. Is that the secret to identifying a first generation? the vertical numbers. 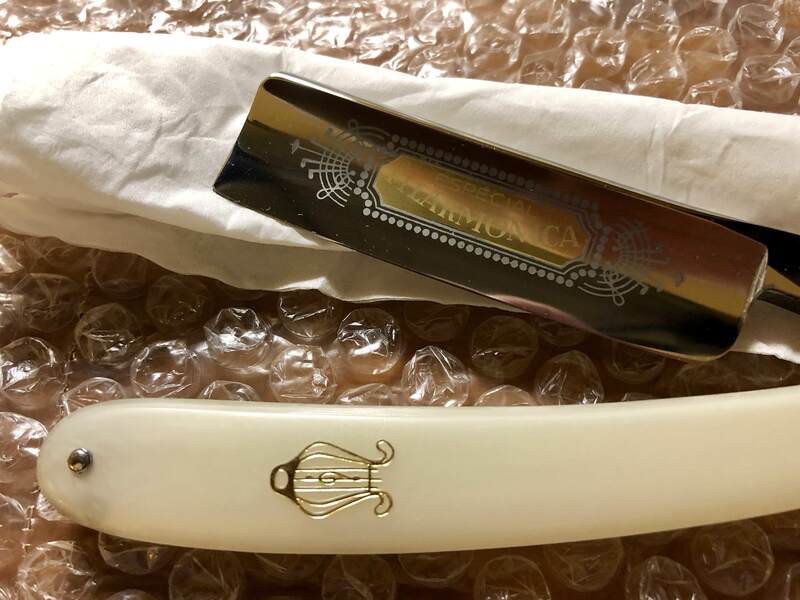 Collectors tend to view Filarmónica razors in three “generations”. The first, and most prolific being from 1915 – 1967. 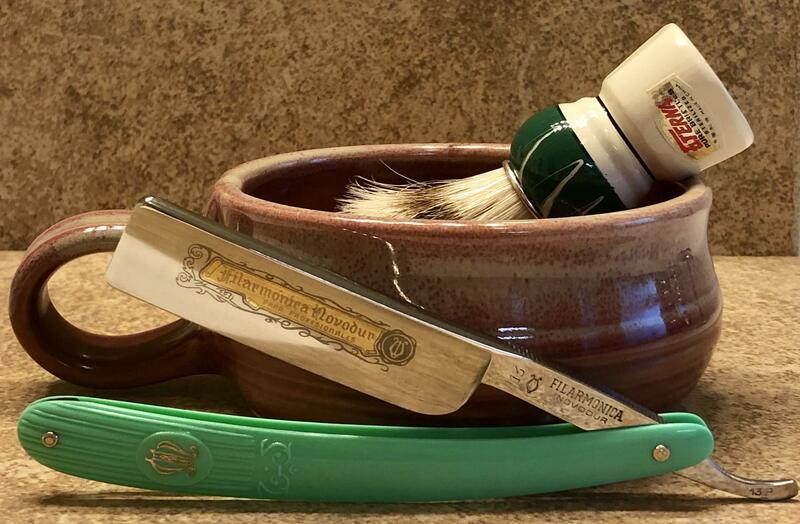 Pou was very much hands-on during this time period, and these razors are considered Filarmónicas finest. 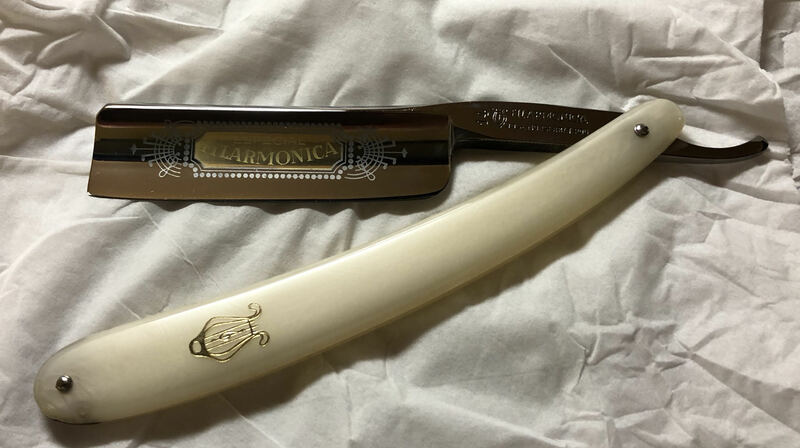 It was towards the end of this era that Filarmonica released the “sub-cero”; a Doble Temple with a cryo-tempered blade. Cryo-tempering had only recently been perfected industrially, and these blades made it into the “second generation” (1967 – 1977). 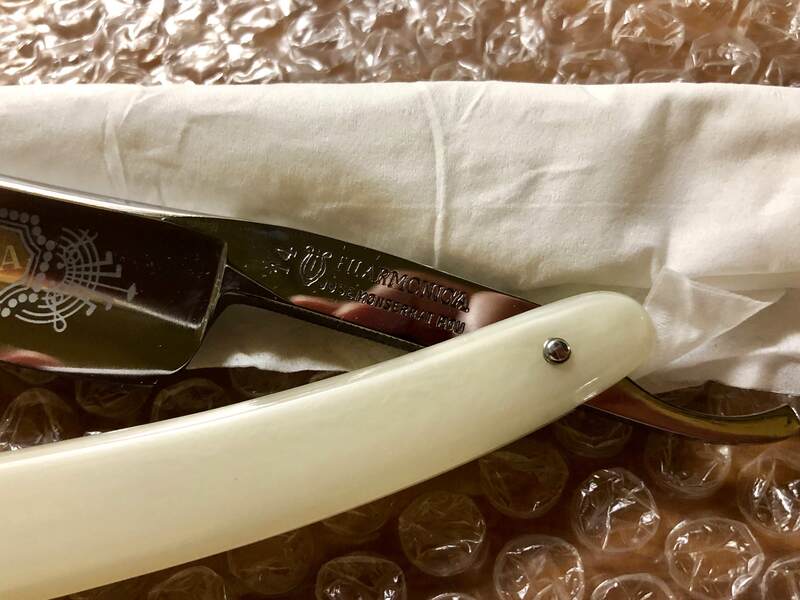 The second era is distinguished by ostentatious names, stamps and scales, referred to as the “prettiest” generation, the blades from that time are also considered very good. 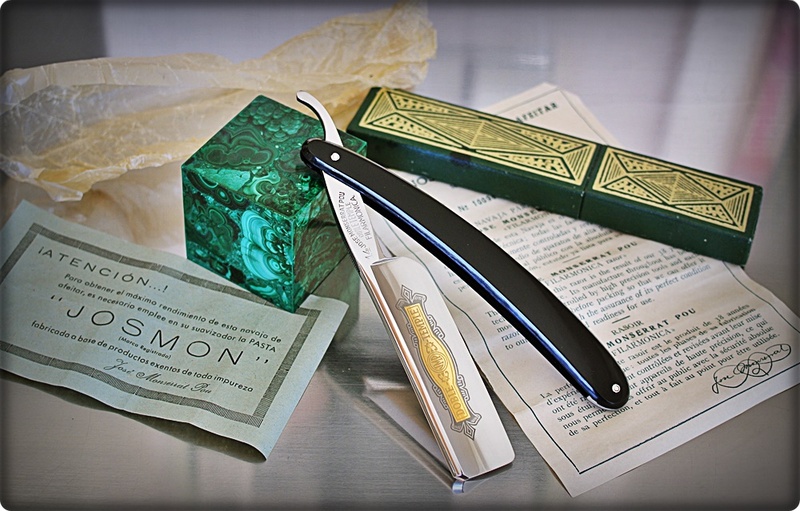 Although no longer bearing the “Jose Monserrat Pou” stamp on the tang, second generation razors were forged of premium steel. 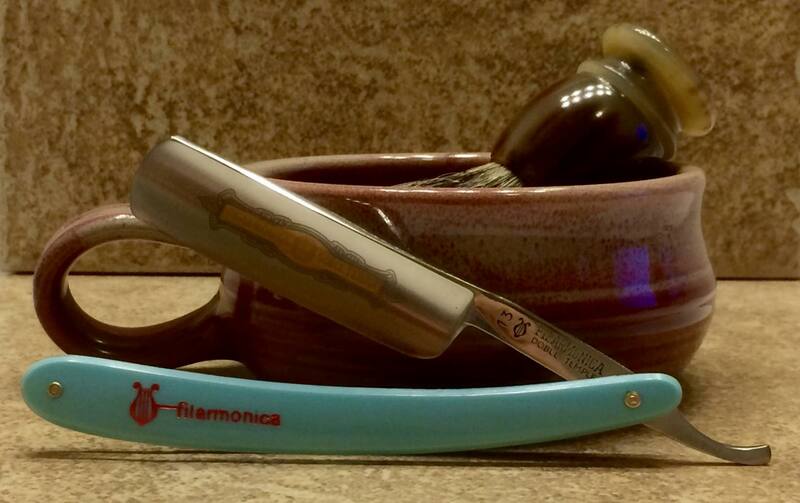 It is the last generation, after Jose’s death in 1979, that Filarmónica razor quality became questionable. In the third generation, until the company’s closure, steel was sourced elsewhere, and the blades are not of the same caliber as their predecessors. It's all very interesting William. Every once in a while someone will post a Filly that appears to be an in between generation missing link. Unless the non-show side of the tang says "Fabricacion Española" I would not be so quick to call it a late model. It very well could be, though yours has traits of both generation one and two. It all comes down to internet speculation even calling it a generation whatever. I've always been drawn to the mystique of a Filly 14. There's more questions than answers in my opinion. I love them and it's very hard to turn down a Unique Filly. 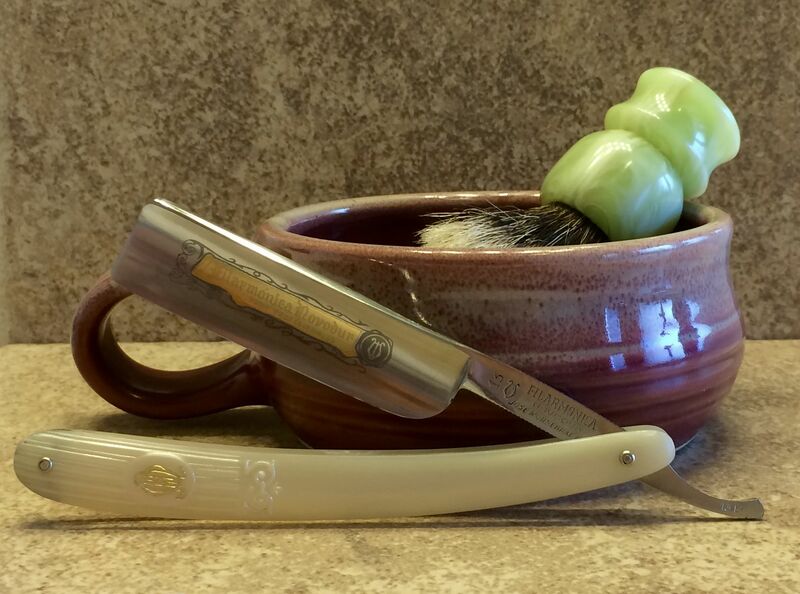 Enjoy your razor she's a beauty. (04-08-2018, 07:46 PM)DudeAbides Wrote: It's all very interesting William. Every once in a while someone will post a Filly that appears to be an in between generation missing link. Unless the non-show side of the tang says "Fabricacion Española" I would not be so quick to call it a late model. It very well could be, though yours has traits of both generation one and two. It all comes down to internet speculation even calling it a generation whatever. I've always been drawn to the mystique of a Filly 14. There's more questions than answers in my opinion. I love them and it's very hard to turn down a Unique Filly. Enjoy your razor she's a beauty. 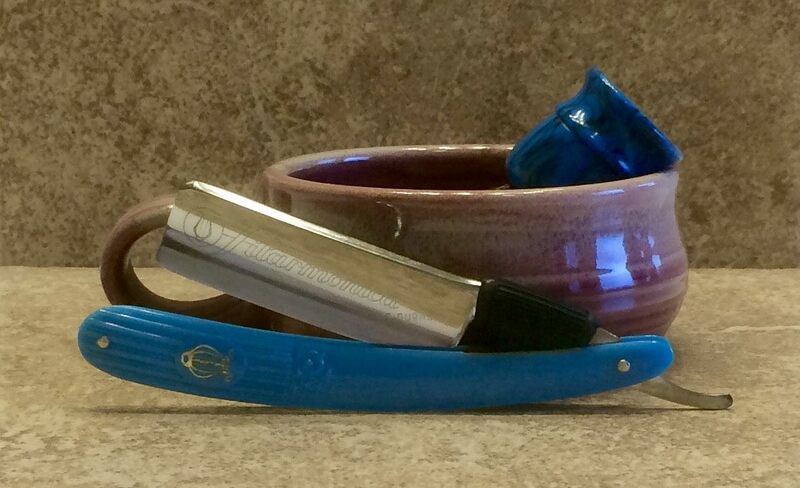 I see works of art, far be it from me to call them razors. 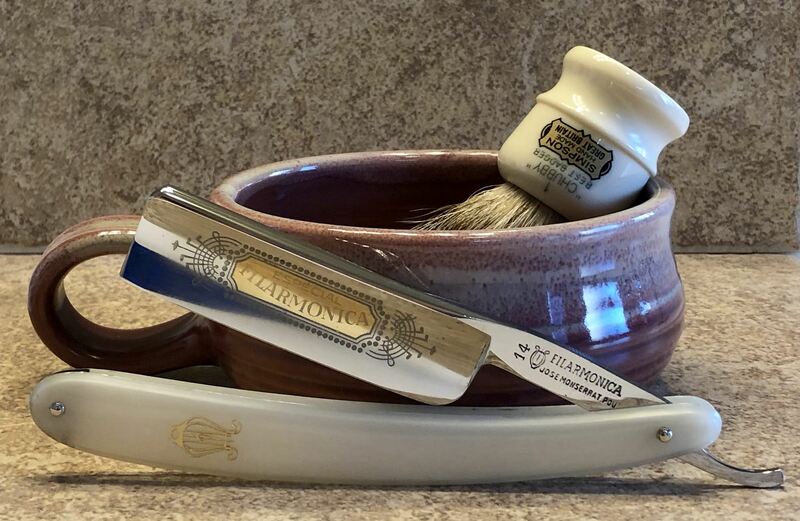 That’s a stunning razor, congrats!